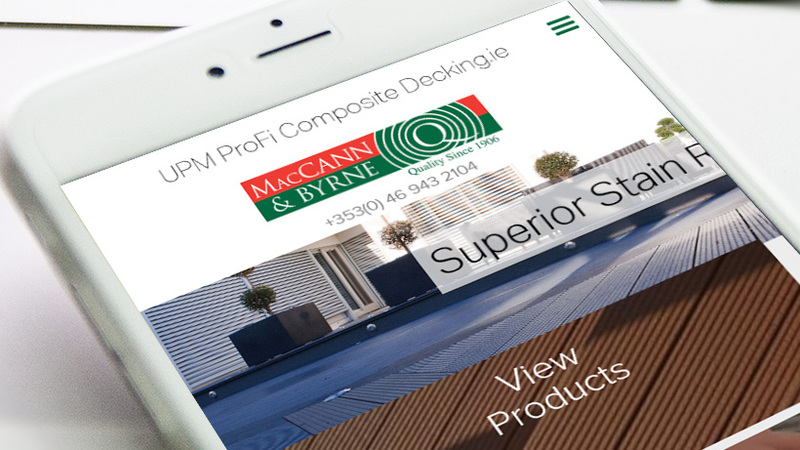 Mac Cann and Byrne is one of Ireland’s leader in supply of timber materials now specialising in the composite decking with an high quality material. 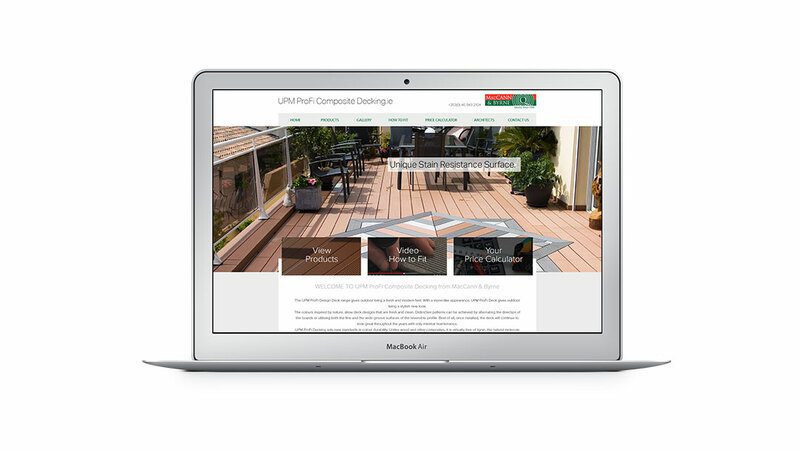 The customer was looking for a small site targeting home owners and architects wanting to either upgrade an existing decking going from traditional decking to composite decking or for new decking. 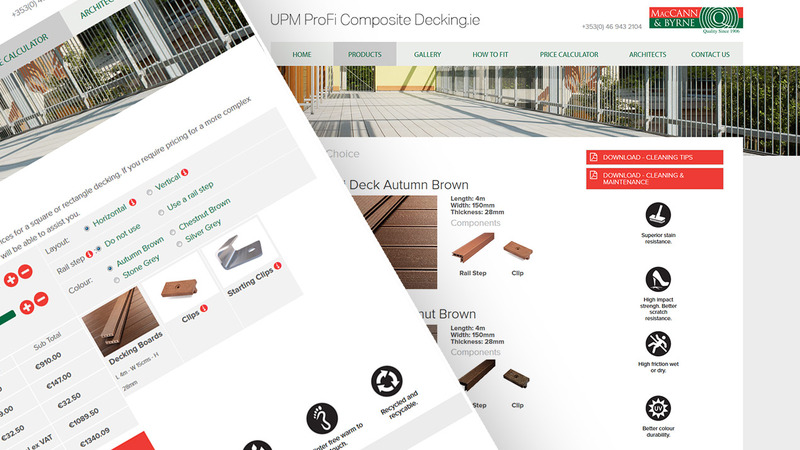 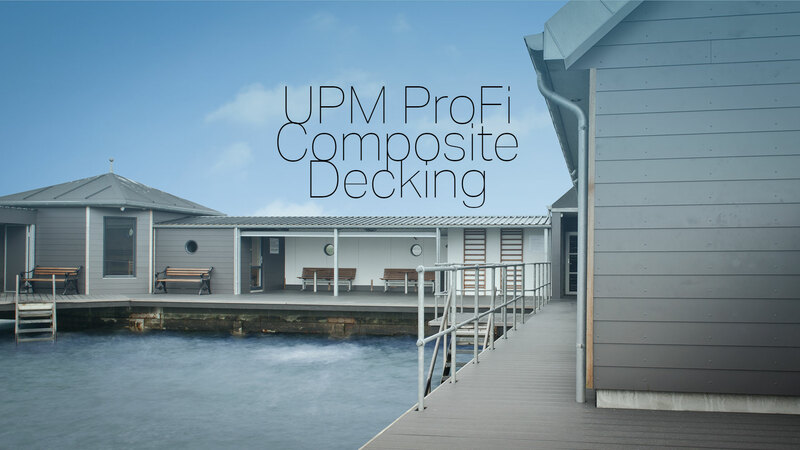 The site provides ample information on the composite decking products on offer as well as information on how to fit in the form of videos and PDF’s. 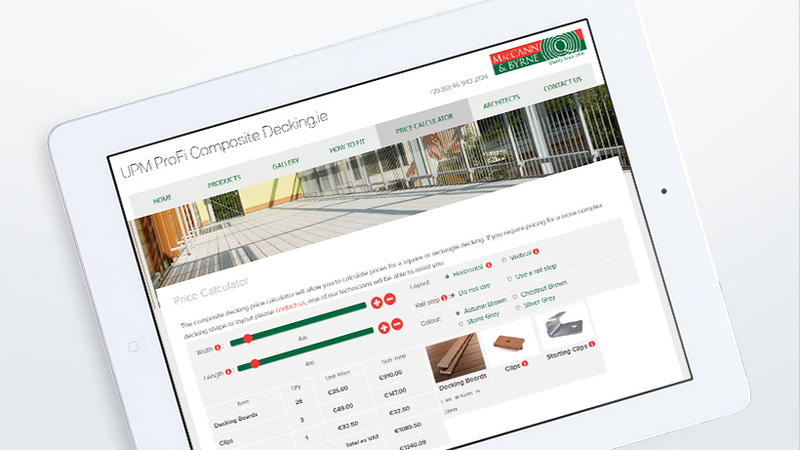 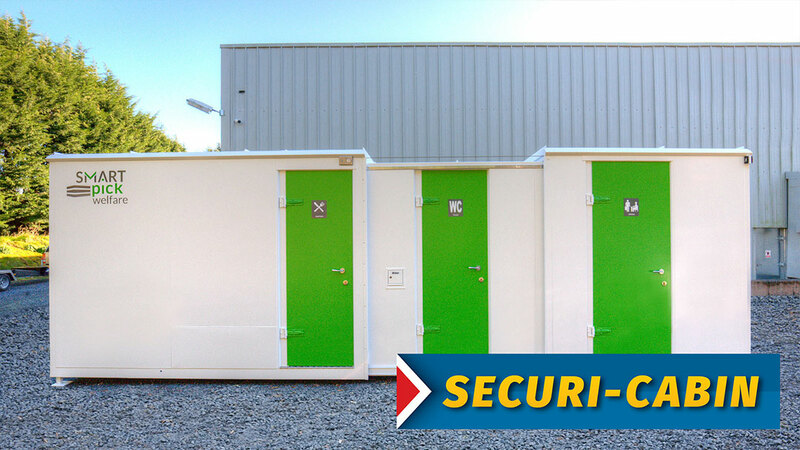 The site also includes a calculator allowing users to calculate the amount of material required for a decking as well as the price and being able to add all to cart on a sister site.